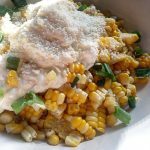 Mexican Street Corn is a easy peasy side dish and a perfect side dish for any Mexican or Tex-Mex inspired meal. 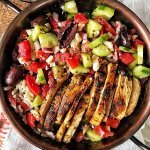 It’s got a bunch of flavor and you can spice it up as much as you’d like! I’ve had requests upon requests to get this up as soon as I possibly can, and I have a moment of free time. So here’s my gift to you in honor of Miss Pepper’s Birthday Week, “Mexican-Style Street Corn” also known as “Elotes”. 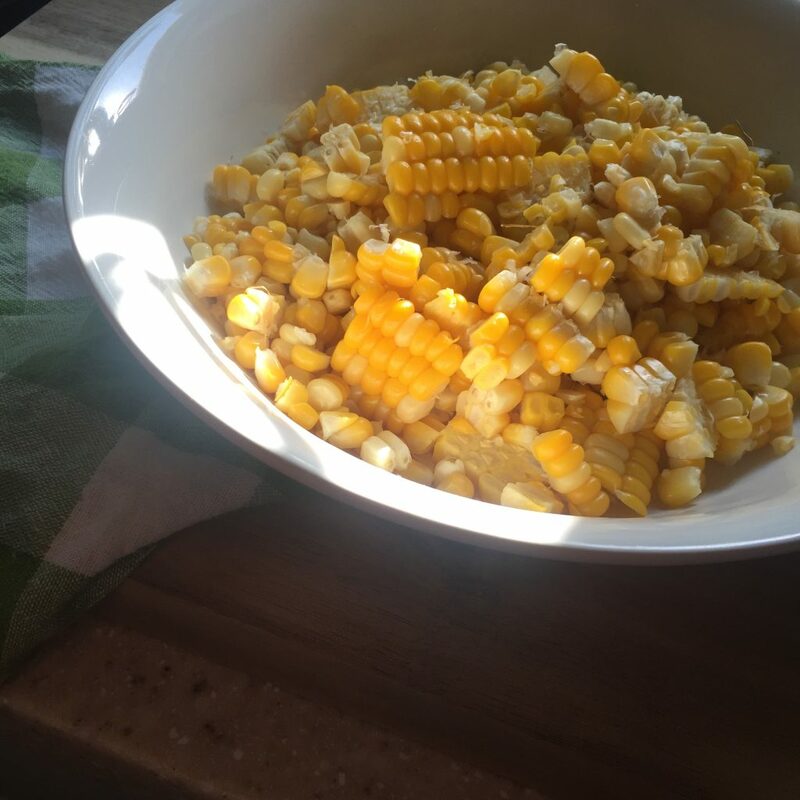 Now that summer is here, we will soon have access to loads and loads of fresh sweet corn from the farm, so soon there will probably be corn in just about every recipe, so hope y’all like corn! I mean there’s not many things better than some fresh summer sweet corn! 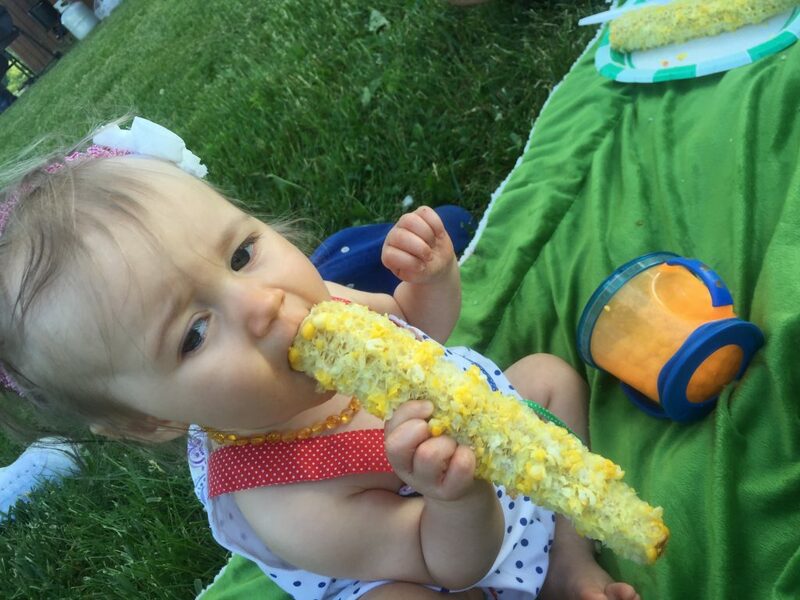 Okay, maybe a baby eating their first cob ever is better than fresh summer sweet corn! P.S. How many times do you think I’ll say Fresh Summer Sweet Corn this summer? Start your bets, guys. I’ll start off by saying that I’m so thankful that I’ve had a friendship with a lady who basically grew up in Mexico, and came to the United States when she was about 15 years old. This seems like a million years ago when we used to cook together, but she taught me some really awesome things in the kitchen when it came to Mexican cuisine. I will NEVER say I am good at it, because all that I do is from memory, and let’s be honest, I lost my memory after having Miss Pepper. I’ve lost two debit cards, two sets of car keys, a social security card, pants… that’s right, pants. The list goes on. Oh yes! Mexican Street Corn and the lovely woman who taught me wonderful things in the kitchen. She did not teach me how to make this, but she did bring me to this amazing Mexican Food Market where they sold this little cup of deliciousness out of a small cart in front of the market. I’ve had it twice in my life, probably close to 8 years ago, and I can still taste it in my mouth like it was yesterday! It’s just not something you forget. When I set out to Lighten this up, I honestly didn’t think I could do it. I mean, mayonnaise… and lots of it. But I focused more on the unique tastes and spiciness, rather than the creamy mayonnaise part. Don’t worry! This is still creamy as can be. Who would have thought you could still have something like this and NOT feel guilty about it? 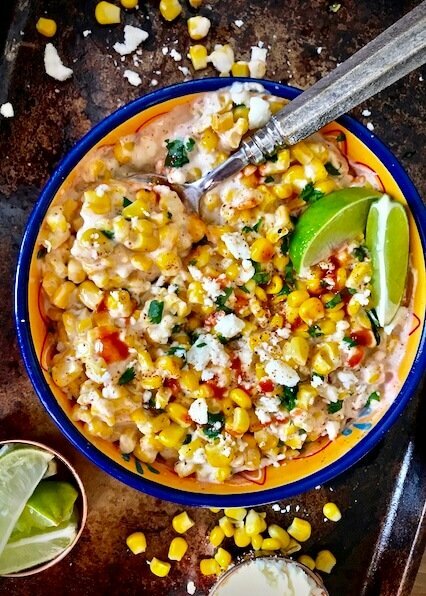 I’ve always accepted a challenge, and this my friends, is how you lighten up Mexican Street Corn. This is literally all from a memory so please don’t scold me if I forgot anything important! When I took my first taste of the dish I made, it took me right back to being 19 years old in front of that awesome little food market. Food can be so wonderfully nostalgic! Let’s start with some corn! 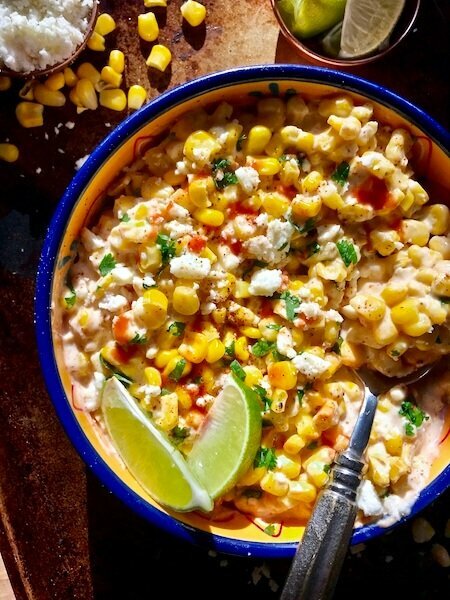 You do not need to use fresh corn cut off the cob, you may use canned or frozen, whatever you fancy! But when I can get it, I prefer it freshly cut off the cob. Next pile on your mayo, sour cream, cayenne pepper, green onions, and most importantly, Ground Queso Cotija. Then go ahead and load it into a small pan and warm it through on the stove over medium heat for about 3-5 minutes until heated. To save on time and dishes you can also use your microwave and heat for about 1 1/2 minutes. I’ve done both ways. It comes out exactly the same, I promise! 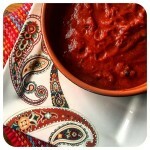 Now dish up a serving and top with some of your favorite hot sauce and bit more cayenne pepper if you like the heat! Don’t forget a lil cilantro to make it even better. 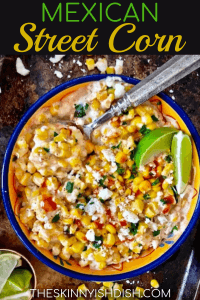 Mix corn, mayo, sour cream, green onions, cayenne pepper, chili powder, juice of one lime, and Queso Cotija together until well combined. Top individual portions with hot sauce and/or extra cayenne for extra heat! You’re soooooo Awesome!!! Thank you for all that you do and sharing your gifts!! do you think this would work in the crock pot? 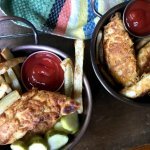 My husband and I both loved this! So good! Thanks for another good one Star!! I a Mexican American living in Los Angeles. There are plenty of places where I can buy esquite. 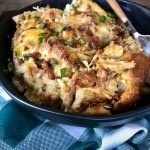 I saw this recipe a while back and tried it today for Easter. 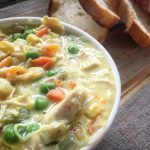 My family LOVED it and I loved that I could control the quality of all the ingredients. 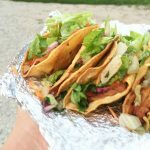 I’m going to try this with your Mexican Shredded Chicken! I just joined Weight Watchers and was looking for some good recipes. Yours sound amazing. Thank you! 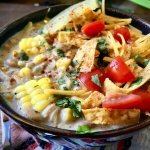 Thank you so much for posting all of your recipes. 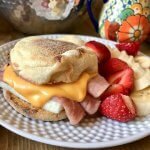 I just joined weight watchers two weeks ago and this has given me hope that i can eat good food and still lose weight. 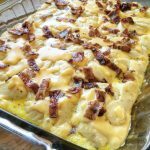 I just found your blog by way of a pinterest recipe. I’m so happy you enjoyed!! I will forever love you for this. LOVE. Yay!!!!! I already love you forever, Erin! I hope you and your beautiful family enjoy this!